Intelligentia is a spin-off of a manifacturing company operating since 40 years on the Global Market. We have a special focus on industrial applications in particular in the context of process automation and data digitalization. Our recent experiences have demonstrated the quality of our solutions in terms of affidability, scalability, maintenability and user experience. The solutions we propose are always web-based in order to bring the customer to a new level of experience thanks to a lower IT effort in distributing the application to users, a modern User Interface, and a centralized controll of all the data processed. Applications can be easily integrated with your productive environment by acquiring data from your already setup information systems, form your production chains, or by sensors deployed in a shared network. In all the situations we can support your company in the adoption or custom development of specific Business Intelligence Algorithms, finalized to obtain new information from your data. If your will is to bring your customer “inside” your production, we can create applications able to collect data from internal devices and publish information through a web secured interface or a dedicated App for smartphone/tablet updated in real-time. Quality KPI, status of orders/production phase, workload, etc… are information that in some case you want to process in order to grant the best customer satisfaction. 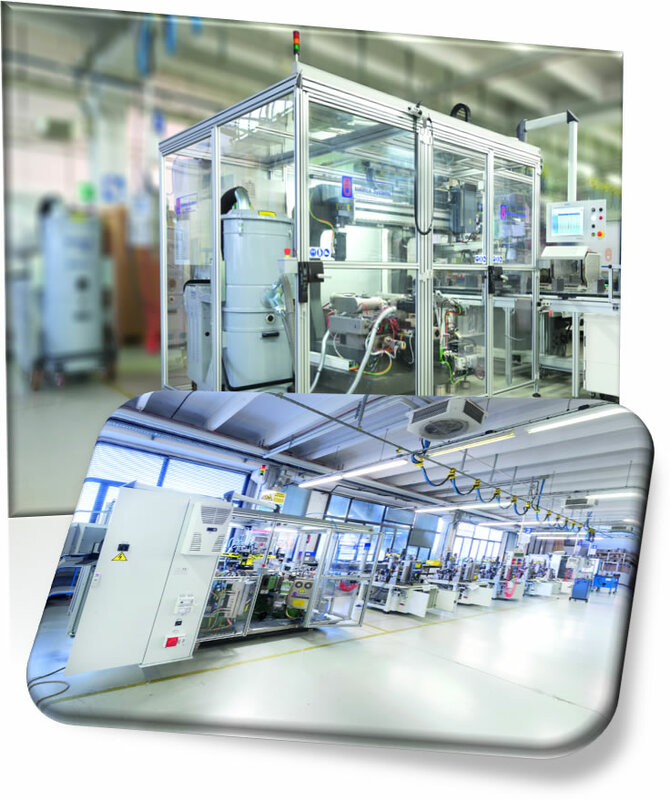 Your production chain can provide you more information! Let try to collect production status, telemetries of your machinery and process all of these data with dedicated algorithms. The power of the information collected can bring you to have a better overview of your processes with custom KPI generation, customized dashboard as example for maintenance activities (predictive, on fault, preventive). If you are a machinery OEM Intelligentia can support you in adopting the right technology to adopt for your control PC. If you need custom software on board, we are able to answer your need also in this case. Mainly focused on C/C++ programming such as C# on Windows industrial PC. How to get a new information system developed and deployed in a short time? Intelligentia is proud to present to the public its new Enterprise Light Information Systems Architecture (ELISA) able to support Rapid Prototyping and smart evolution of your new information systems. 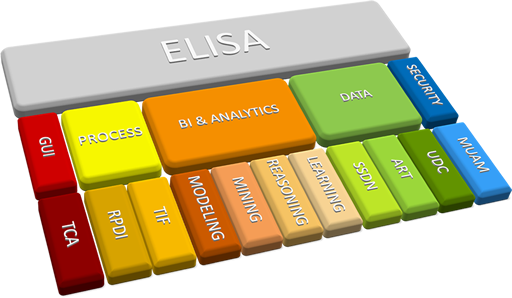 If you are looking at an Enterprise Level web application, ELISA is the answer to all your needs. Developed for being fully compatible with a Java Enterprise execution environment, ELISA is compatible with the most common DBMS (MySql, SQL Server, Postgress, Oracle DB, MongoDB) and we are also working to bring the platform to be compatible with in memory databases such as MemSQL.